Mortgage interest deduction. 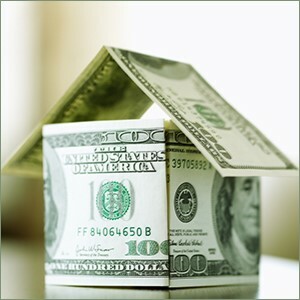 You can deduct the interest you pay in your monthly mortgage bill when you itemize deductions on your tax return. This can be a huge benefit, especially in the early years of a mortgage. That’s because typically about 80 percent of your mortgage bill in your first year of home ownership on a 30-year mortgage goes toward interest. Principal payments typically don’t exceed interest until year 18 of a 30-year mortgage. Remember, if you’re thinking of buying a home, you’ll want to make a tax review part of your preparation. Because the tax deductions on mortgage interest and points can be so substantial in the early years of home ownership, they may factor in to how much home you can afford. This entry was posted in Blog and tagged capital gains, deductions, energy efficiency, home improvement, homeowner, mortgage interest, property tax, solar deduction, tax benefits on June 18, 2018 by c04432601.